A 30-year-old BJP worker was stabbed to death allegedly by CPI(M) cadres in the politically sensitive Kannur district. Protesting the attack, BJP has called for a hartal in Kannur. 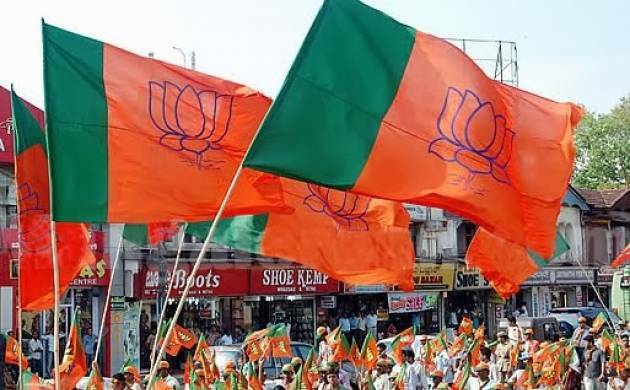 A 30-year-old BJP worker was stabbed to death allegedly by CPI(M) cadres in the politically sensitive Kannur district. In another incident in the district, a country-made bomb was hurled at the RSS Karyalaya at Thaliparamba this morning, police said, adding no one was injured in the incident. The attack against the BJP worker, Santosh, took place when he was alone in his house at Andaloor in Dharmadam here late on Wednesday night. Santosh was rushed to a hospital but he died on the way, Kannur Superintendent of Police KP Philip told PTI. The situation in the area is tense, he said. Santosh, the BJP booth president of Andaloor, had contested in the last local body elections. Shops have downed shutters and vehicles are off the roads in Kannur, where the 57th state School Arts festival is presently on. Protesting the attack, BJP has called for a hartal in Kannur.